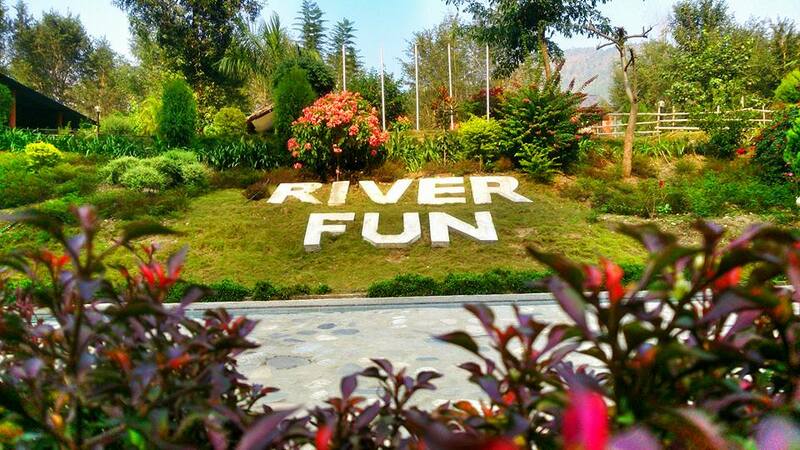 KATHMANDU: The first private beach resort, River Fun is set to host paddy festival this year on 15th of Ashar. The resort came up with the idea as the cultivable land around the valley is slowly engulfed by the unplanned urbanization, Shankar Adhikar, executive Director of the resort claimed. The resort is 99 Kilometer far from capital Kathmandu and is at 5 Kilometer distance from Manakamana Cable Car. “We have arranged Pacnhe Baja, DJ’s, Artists who will be performing on the day,” Adhikari said. The resort also has announced a special package of Nrs. 3, 500 per person on the specific day and the booking for the package already have started. The visitors also can do rafting in the Trishuli river that flows next to the resort.